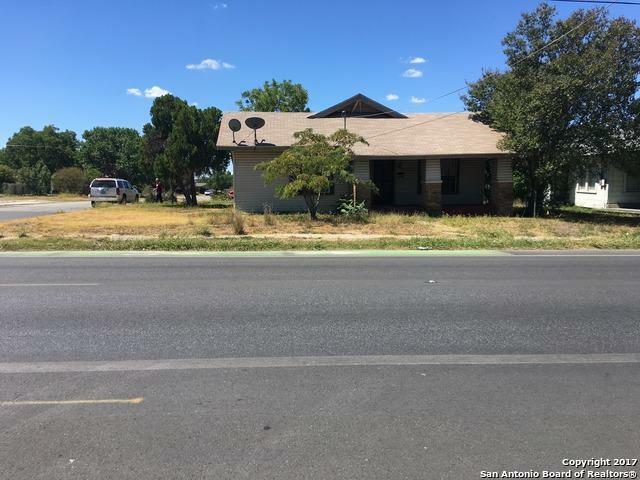 This property is sold as a bundle with 3234 W. Commerce - Excellent location on westside of San Antonio. High traffic thoroughfare running from downtown San Antonio to westside San Antonio. Excellent property for strip shops, medical or dental office, attorneys office, car wash, laundry mat. 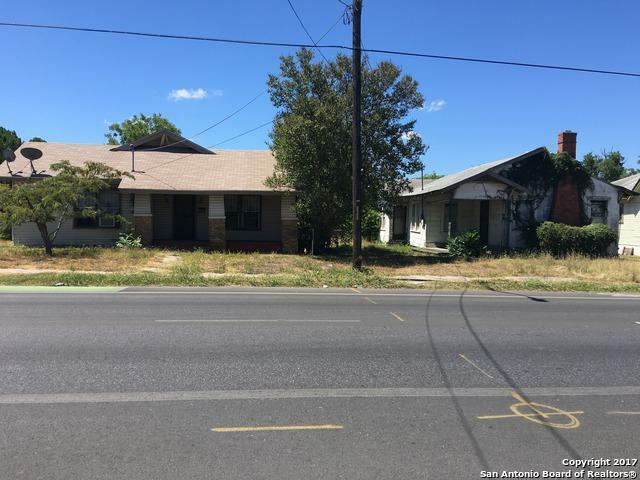 Close proximity to downtown, HEB, Our Lady of the Lake University, UTSA - downtown campus. 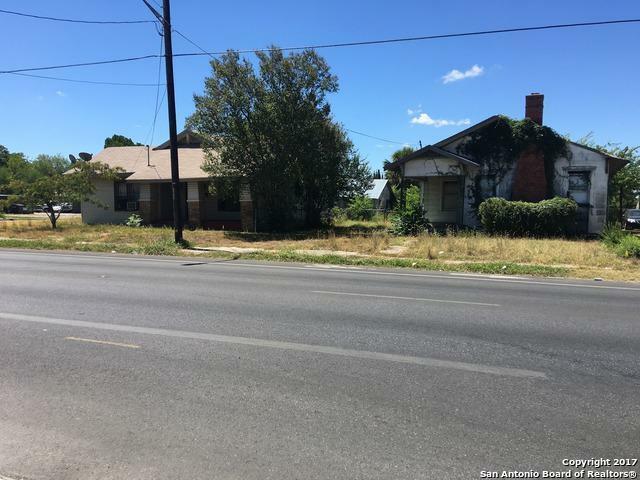 Property has already been zoned C-3.Lots of potential! Listing provided courtesy of Mary Perales of Home Team Of America.